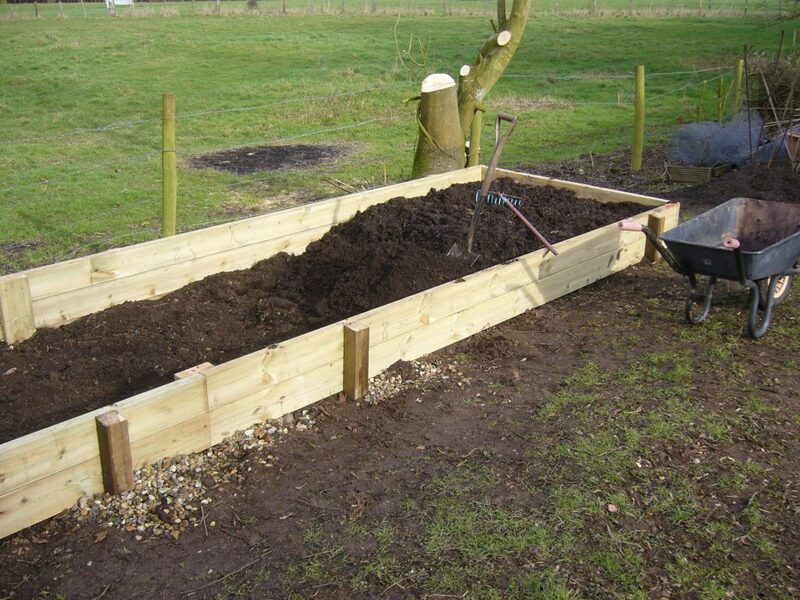 Following on from their January update, those at Meesden Community Garden have been working hard to complete their raised beds behind the Village Hall. The plan is to have flowering plants to enhance the beauty of the garden, with the potential to sell cut flowers too. 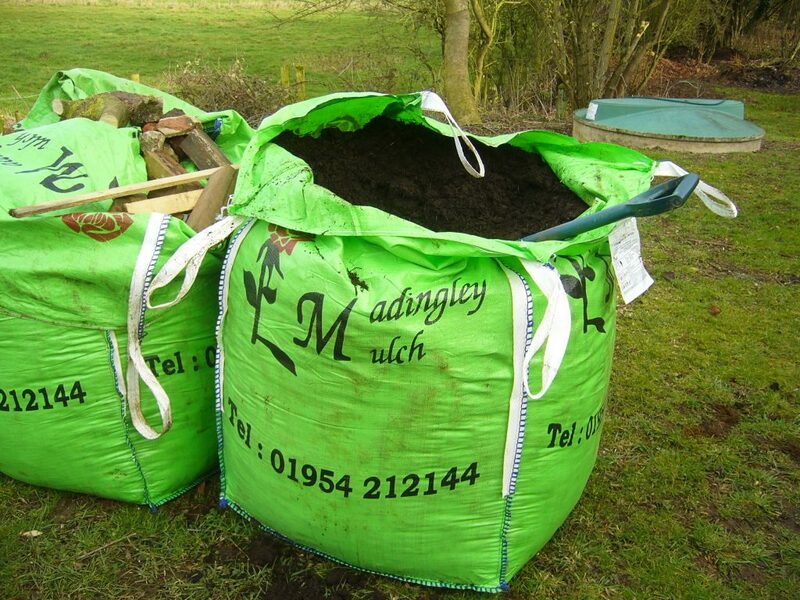 With the raised bed now built, the hard work begins filling it with compost!